Cloud Storage Providers: How Much Do They Really Charge? 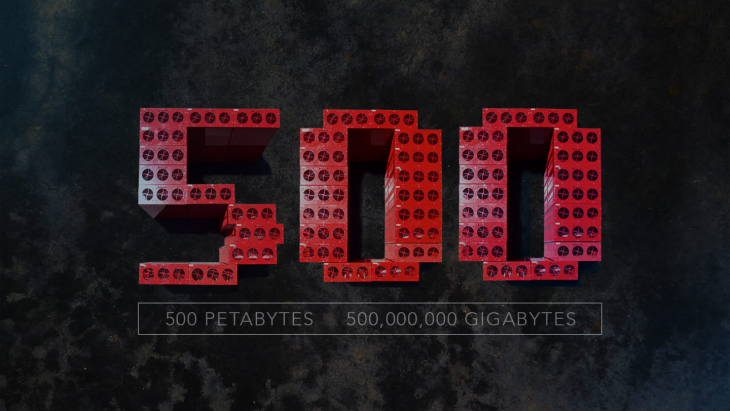 Backblaze’s mission is to make cloud storage that’s affordable and astonishingly easy to use. 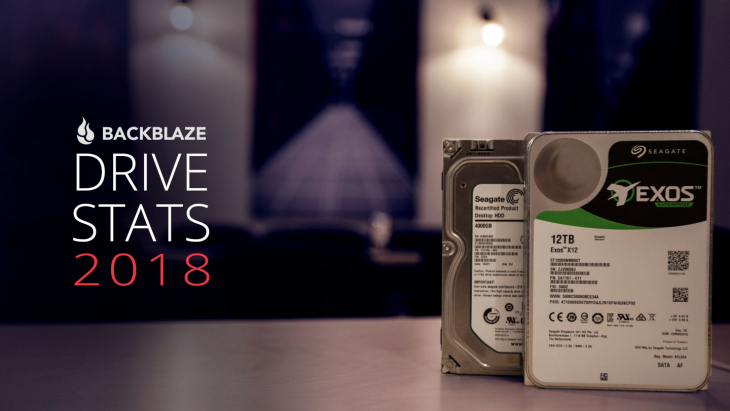 Backblaze B2 embodies that mission for those looking for an object storage solution. Another Backblaze core value is being transparent, from releasing our Storage Pod designs to detailing our cloud storage cost of goods sold. We are an open book in the Cloud Storage industry. So it makes sense that opaque pricing policies that require mind numbing calculations are a no-no for us. Our approach to pricing is to be transparent, straight-forward, and predictable. 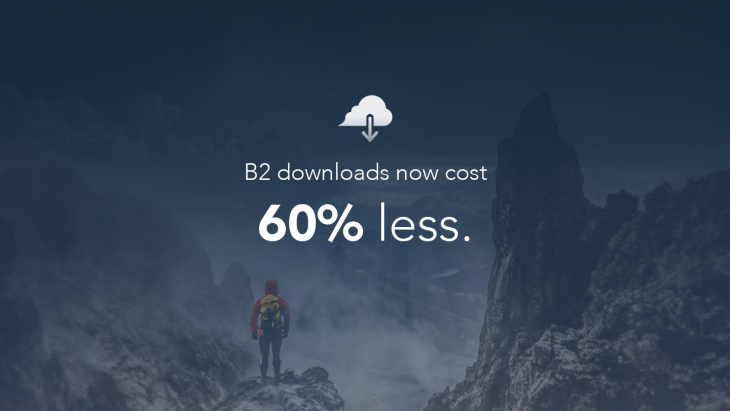 For Backblaze B2, this means that no matter how much data you have, the cost for B2 is $0.005/GB per month for data storage and $0.01/GB to download data. There are no costs to upload. We also throw in your first 10GB of storage for free when you open your account and 1GB of free downloads every day. The storage industry does not share our view of making pricing transparent, or affordable. 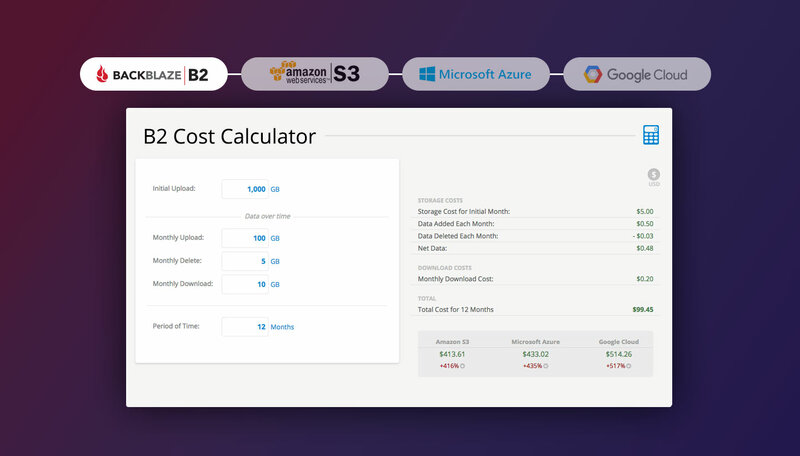 In an effort to help everyone, we’ve made a Cloud Storage Pricing Calculator, where anyone can enter in their specific use case and get pricing back for B2, S3, Azure, and GCS. Note: Calculator reflects Backblaze’s download price drop on March 9, 2018 from $0.02 to $0.01 per GB. You have data you wish to archive, and will be adding more each month, but you don’t expect that you will be downloading or deleting any data. You wish to store data, and will be actively changing that data with uploads, downloads, and deletions. We invite you to compare our cost estimates against the competition. 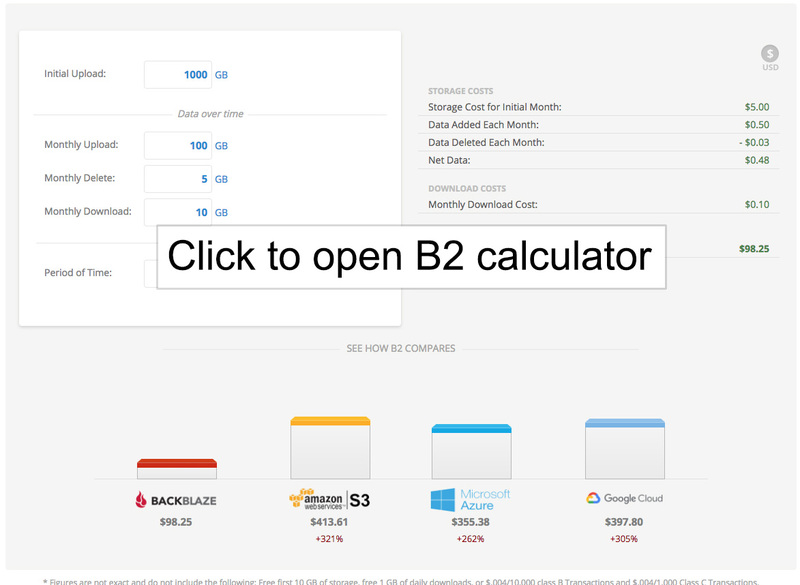 Here are the links to our competitors’ pricing calculators. Charged when you download files and charged when you create a Snapshot. Charged for any portion of a GB. The first 1 GB of data downloaded each day is free. Class “B” transactions – $0.004 per 10,000 with 2,500 free per day. Class “C” transactions – $0.004 per 1,000 with 2,500 free per day. All B2 active account owners can contact Backblaze support at help.backblaze.com where they will also find a free-to- use knowledge base of B2 advice, guides, and more. In addition, a B2 user can pay to upgrade their support plan to include phone service, 24×7 support and more. 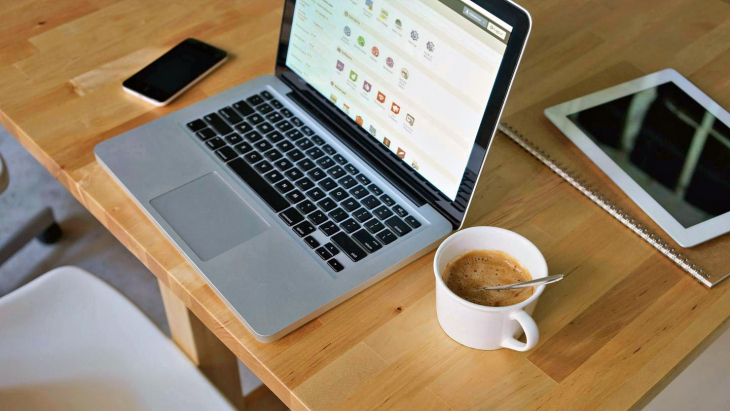 Unlike other services, you won’t be nickeled and dimed with upload fees, file deletion charges, minimum files size requirements, and more. 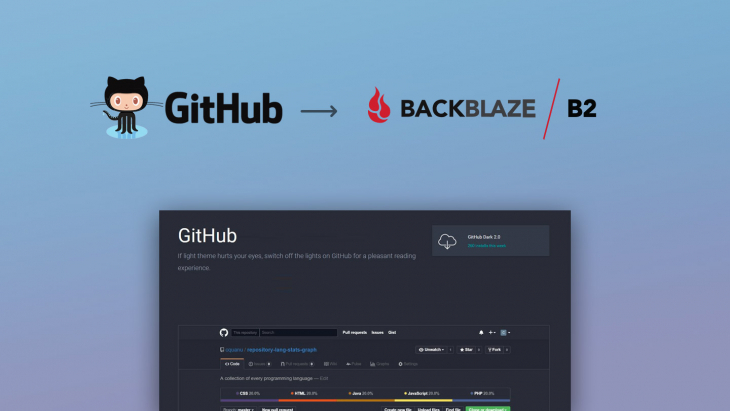 Everything you can possibly pay Backblaze is listed above. 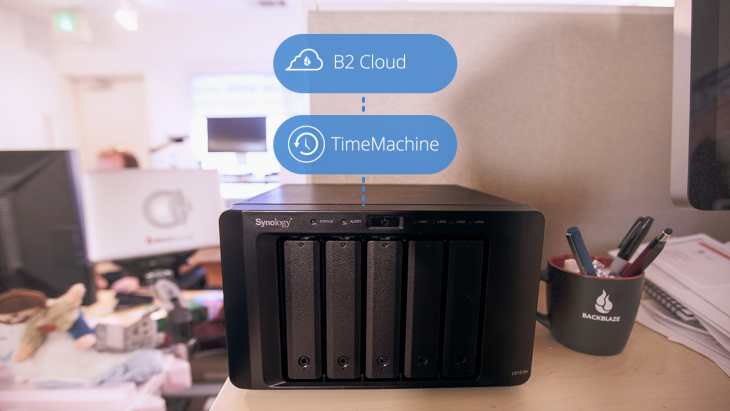 Visit our B2 Cloud Storage web page for more information about B2.